I must admit in the past I sometimes didn't take my makeup properly and committed the sin of using wipes to take my makeup off. 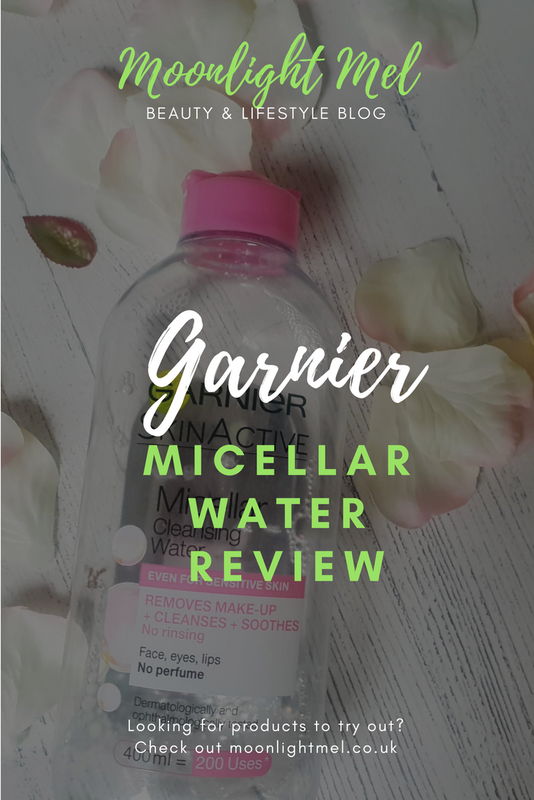 I never knew what the big hype about it was until I started using micellar waters and makeup removing pads and things like that.definitelyinatly converted to using micellar waters in my skincare routine. Garnier is a very well known brand that sells a variety of products including hair care, hair dyes and skincare products too. 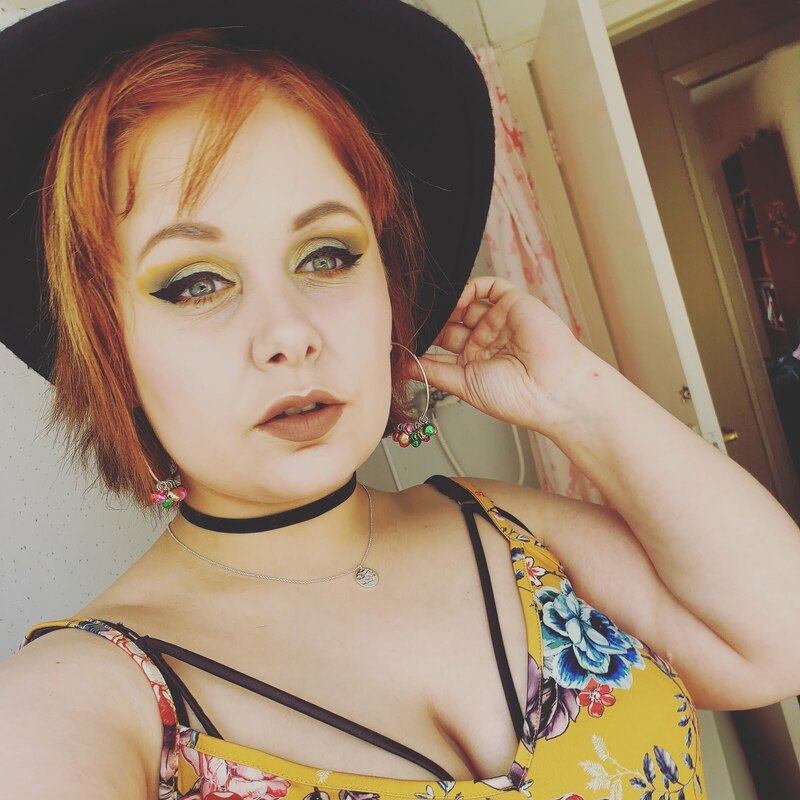 I have always like Garnier products because their products have a nice and fruity scent which is just lush don't you think? It is very simple and sees through so you can see the product. As you can see from the photo the product is clear like water. The bottle comes in a variety of different sizes but mine is 400ml. It has nice pink details on the lid and has clearly written info that you need on the front and back of the product. Now you may be wondering how this feels and you would be quite surprised to know that it just feels like cool water. If you are like me and hate skincare product that has strong scents in them you will be happy to know that this is fragrance-free. Well I basically apply it to a cotton wool pad ( usually 1 or 2 squirts of the bottle does it) I then use circular motions to remove makeup and my goodness this works wonders and even removes eyeliner and mascara effortlessly. Depending on how much makeup I wear I usually use about 1-3 pads of product. A good thing about this micellar water is that you don't need to rinse off after use which is super handy especially if you're like me and just want your makeup off then go straight to sleep. This product not only removes makeup it also cleanses the skin at the same time so it is a great multitasking product. 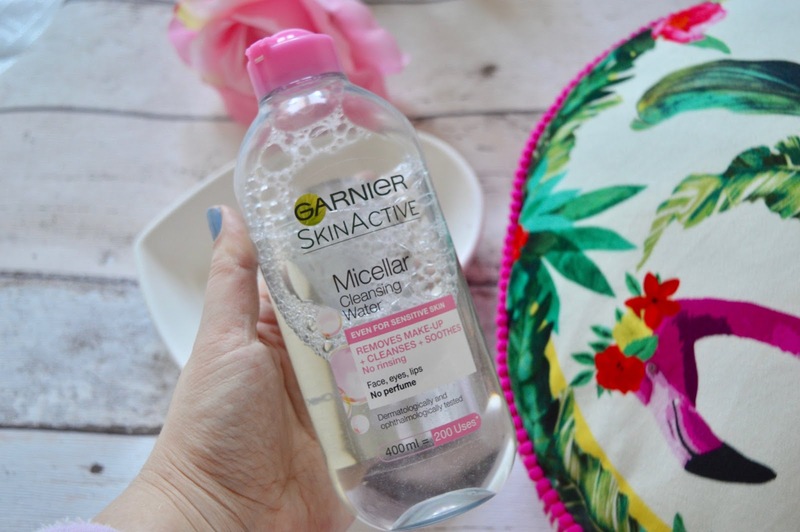 I have finally run out of this micellar water and I am super impressed with how long the bottle has lasted me. I do think its pretty accurate with the number of uses it says it has on the bottle. I love that you can use this on the whole of your face without buying a variety of different products for different jobs. It is fragrance-free too which is brilliant because my skin can have breakouts if I use fragranced products and trust me it's not fun as it can hurt. Seeing as it feels like water its a pleasant experience removing my makeup. It is a fab way to start off my nighttime skincare regime too seeing as it has no fragrances and doesn't need to be washed off. I am on my way to buy another bottle now. Prices vary but can start at a purse friendly £1. Supermarkets and variety of different online shops. 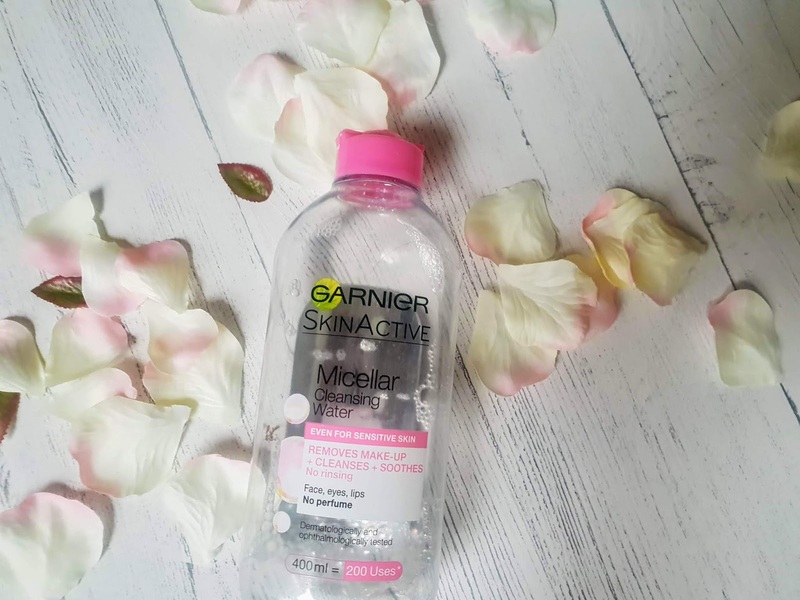 Which is your favourite micellar water?